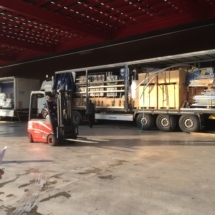 EBISS are true exhibition freighting specialists. 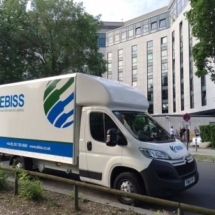 EBISS takes care of the transport for exhibits and equipment around the world for exhibitions, events and tradeshows. 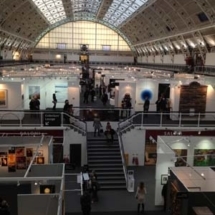 We take away the hassle of exhibition transport and Customs formalities to leave you free to concentrate on the other important aspects of your event. 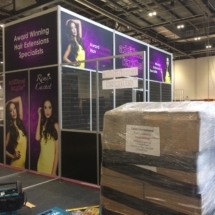 With our bespoke and easy to use on-line ordering system, one order covers your entire logistics needs for your exhibition. 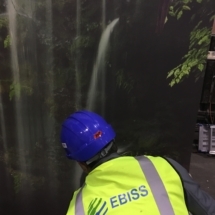 No matter where you are exhibiting and whether your exhibit is large or small, EBISS will take the very best care of both you and your exhibit. 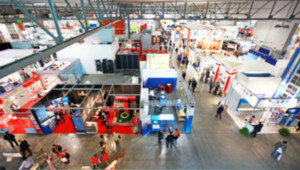 In areas that we need to partner with agents, we ensure all agents are hand-picked and companies that we have worked with in the past with proven performance. 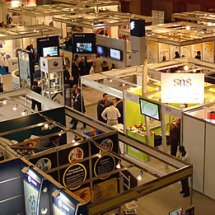 We will also update you by phone, email or SMS to the location of your exhibit at key stages. 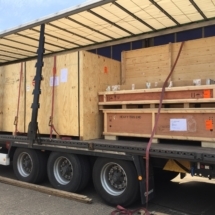 This means you can rest easy knowing you’re in safe hands and you don’t have to be chasing information the entire time. 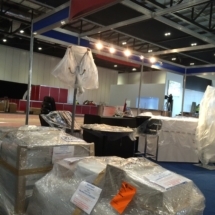 When exhibiting, one of the last plans to be made is how to transport your display to your event. 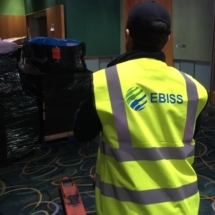 With sight of your event schedule EBISS can provide you with shipping deadlines that will ensure on-time delivery but give alternative dates that may also save you money. 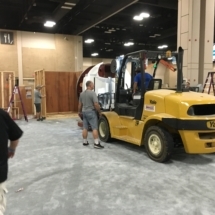 With more notice, we can explore different modes of exhibition transport that could be more cost effective and leave money in your event budget.